TED is a nonprofit organisation that began in 1984 with a conference talking about where Technology, Entertainment and Design converged. 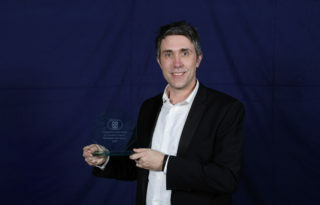 It's grown to cover a wide range of issues delivered in the form of short, compelling talks that help people to understand the World and get people thinking in new ways. Now, sharing ideas and thinking in new ways is something we hold very close to our heart here at Cursor. So when TEDxBrayfordPool was announced, we couldn't wait to get involved. TEDx events are independently run, local events that are organised and run entirely by volunteers but following the TED mantra of 'Ideas worth spreading'. 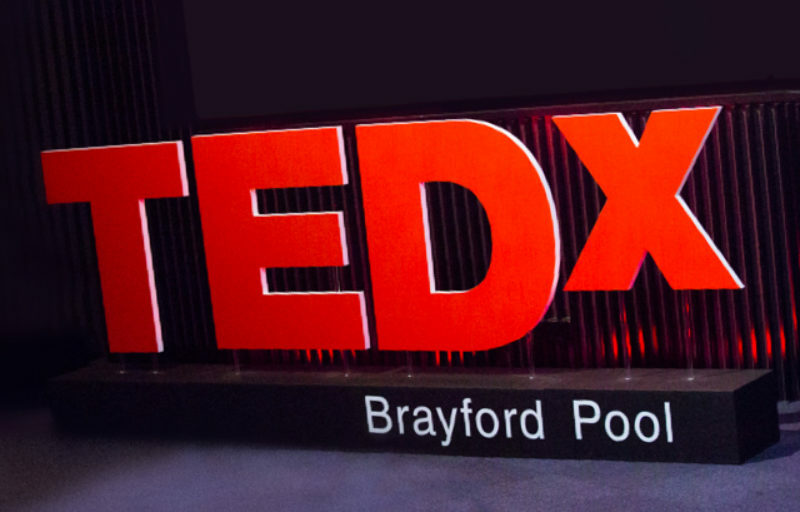 TEDxBrayfordPool will take place on the 30th June 2018 in Lincoln and will be featuring speakers on the topic of 'Fearless'? Now imagine a world free from fear. What could we accomplish if we fear less? So if you have something that's new and surprising; an idea or invention that we've not heard about, have a great new idea or compelling new argument. Maybe you want to challenge preconceptions and add a new perspective then TEDx are currently looking for speakers so why not get involved. We believe that good ideas are infectious and armed with a good idea, you can change our lives, work, family, community and even our World for the better. We are delighted to support for TEDxBrayfordPool, and we hope you can join us there for what is sure to be a great event.